Developed by Blok N Mesh UK Ltd, the unique range of POLMIL® temporary security fencing was originally designed to exceed the stringent counter terror security specifications for London 2012 Olympic venues, and also selected to protect the Glasgow 2014 Commonwealth Games. 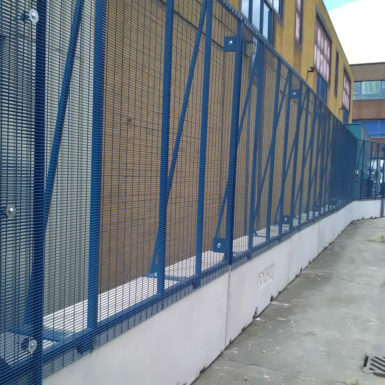 POLMIL® temporary security fencing is designed for rapid deployment, ease of installation and is suitable for use on all types of surface. 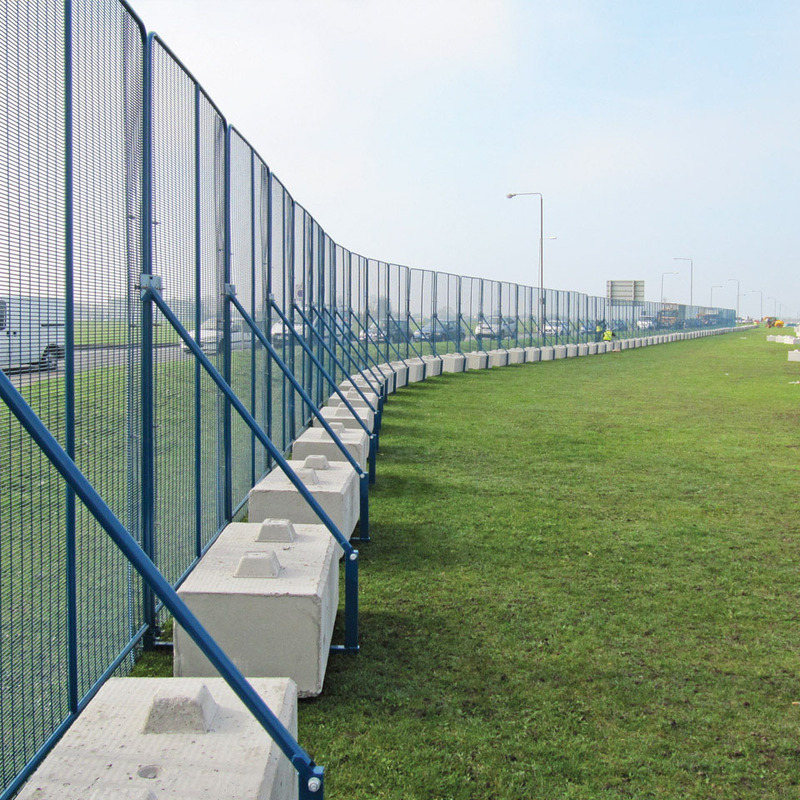 With CPNI catalogued credibility, the POLMIL® system provides a secure, relocatable, on ground alternative to traditional post-in-ground security fencing. 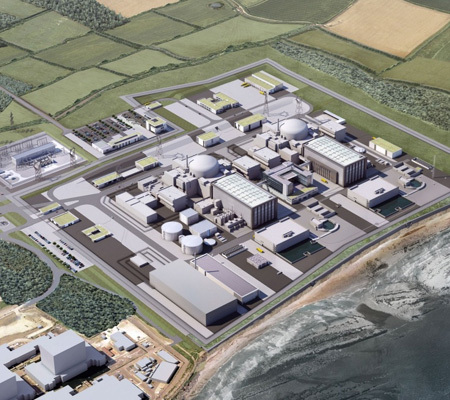 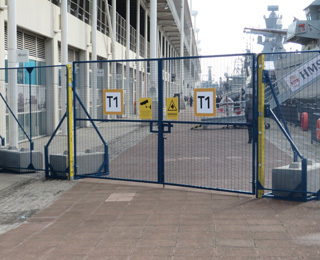 POLMIL® products are widely deployed at Government establishments, nuclear facilities, Royal Navy docks, National Grid substations, airports, gas works, mining operations and other security sensitive sites at home and abroad. 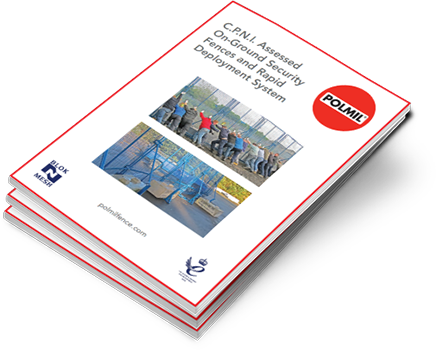 POLMIL® has been featured in a Sky News feature covering the Security and Counter Terror Expo in London in March 2018. 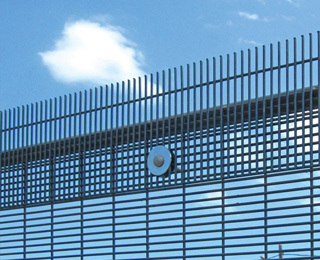 Our products can be seen from 2:20 to 2:48. Blok N Mesh are delighted to announce the winning of a Queen’s Award for Enterprise 2016 (Innovation category) in recognition of our unique POLMIL® fencing systems. 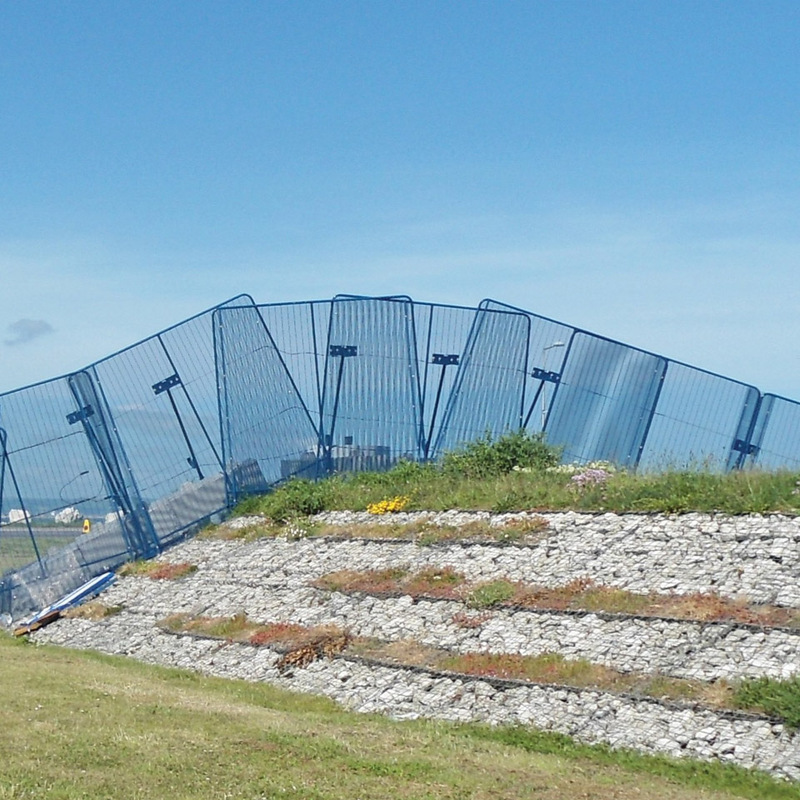 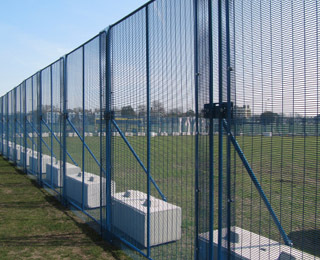 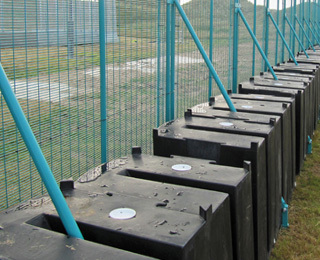 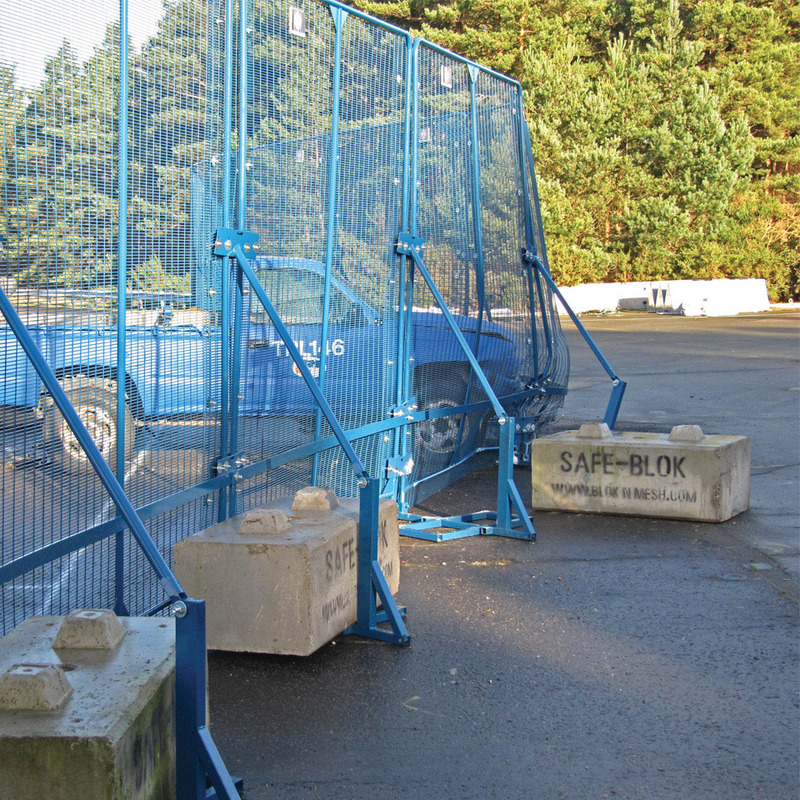 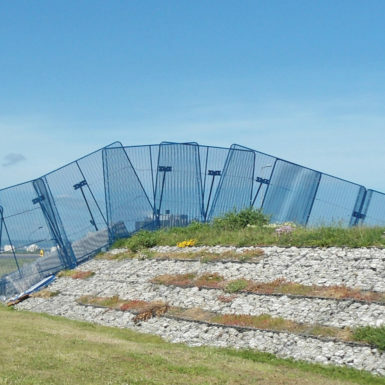 With ‘no dig’ policies becoming favoured by the nuclear industry, the on ground CPNI assessed POLMIL® temporary security fence offers the same level of security as equivalent post-in-ground systems, and maintains the ability to reliably host micro-phonic perimeter intruder detection systems (PIDS). 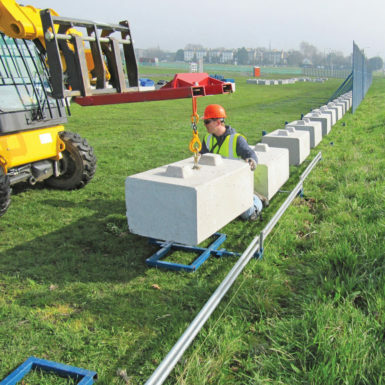 Download our latest brochure online. If you would like to request a hard copy of our brochure please contact us.